If you've just graduated from college and don't make a lot of money, you may think you're destined to live with others forever. Whether it's with your parents or roommates, you may think that living on your own is out of reach. You'll never be able to live on your own until you know where your money goes. By creating a budget, you can determine how much money you can afford to put toward rent or owning your own place. 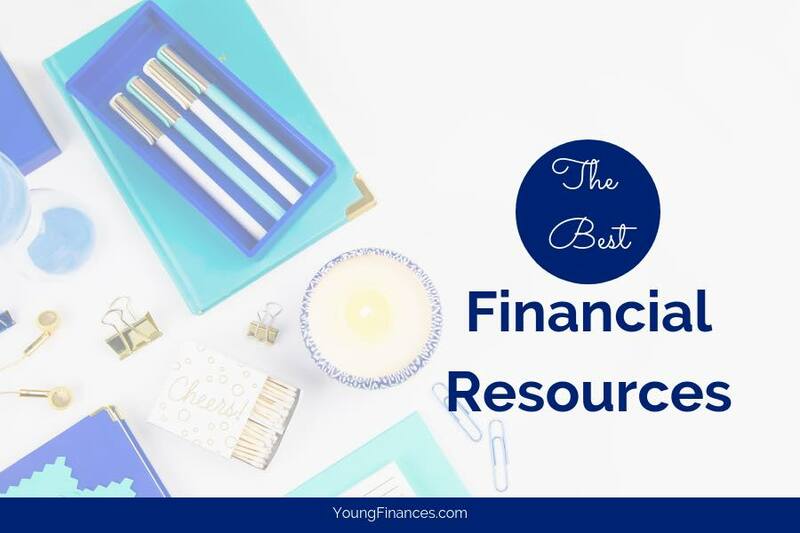 Creating a budget doesn't have to be complicated. It can be as simple as listing your income and your expenses like car payment, any debt payments you make, etc. Only account for those things that you absolutely have to pay for monthly. Note: don't include the current amount you pay in rent. That money will go towards your new place! The difference between your income and expenses is how much you can potentially put toward living on your own. This means you'll have about $1,000 a month to put toward living on your own. Not too shabby! Time to see if that budget buys you freedom. Once you've determined a reasonable budget for your own place, it's time to start looking for your own place! You can look in all the traditional places, like Zillow for rentals and asking friends for recommendations, but think outside the box. In addition to looking on Zillow (or Trulia) for apartments, branch out and look at homes. Yes, like homes for sale. While you may not be able to put down any type of down payment now, some homeowners looking to sell their homes in the future offer "rent-to-own", where you live in and pay rent on a home while saving money to purchase that home in the future. Rent-to-own is not your only option for purchasing an affordable home. Many townhomes are the perfect size and price for single Millennials (even if single means 2 people). Townhomes are typically smaller than the average single-family dwelling and generally don't offer large backyards. However, they're perfect if you want to live in the city and not deal with yard maintenance. Since they're smaller and don't offer the amenities people with children want, townhomes are typically more affordable than other homes. While looking for a place to live by yourself, you may realize your budget doesn't allow you to live in a decent place and afford your other expenses. This doesn't mean you can't afford to live on your own, but it means you'll have to work a little harder to be rid of those roommates. The easiest way to elevate your living situation is to earn more money. If you currently have a full-time job, but find yourself with some free time, pick up another job. Your second job could be anything from waiting tables to designing logos for local businesses. Use your skills, be they graphic design, social media marketing, or bartending, and put them to work for you. By making extra money for a few months, you may be able to save up the difference in your budget to afford a place on your own. Remember to ask for raises as you continue with your full-time job. Even if you have to work on the side to afford your own place, you're not destined to live with roommates or parents forever (unless you want to, of course). By being proactive and creating a budget just might buy your independence.